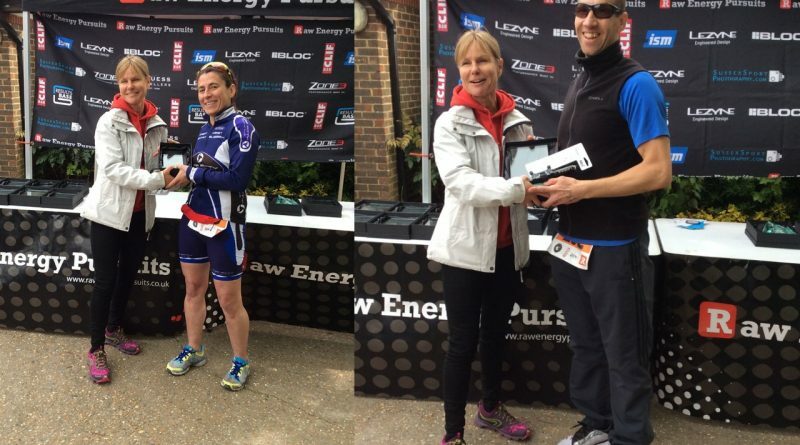 Steyning Tri by Raw Energy Pursuits is a great tri and as local, what’s not to like. 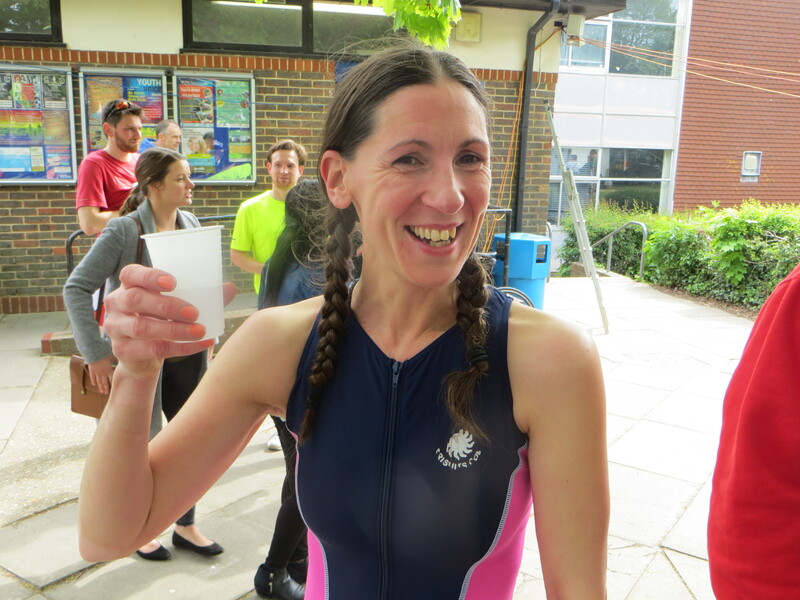 Also when there was Clive, Debbie B, Bex L-C, Trev controlling the swim, Jon and Tiff key organisers, and Gaz L, Grant and Tony marshalling, there would be no lack of encouragement around the course. Add in Muz, Matt, Clive & Nicole PL, Matt and Gary E who had come to cheer; there was a great atmosphere, despite the chill early on. Jason R also marshalled before heading off to the Three Forts, (see below). 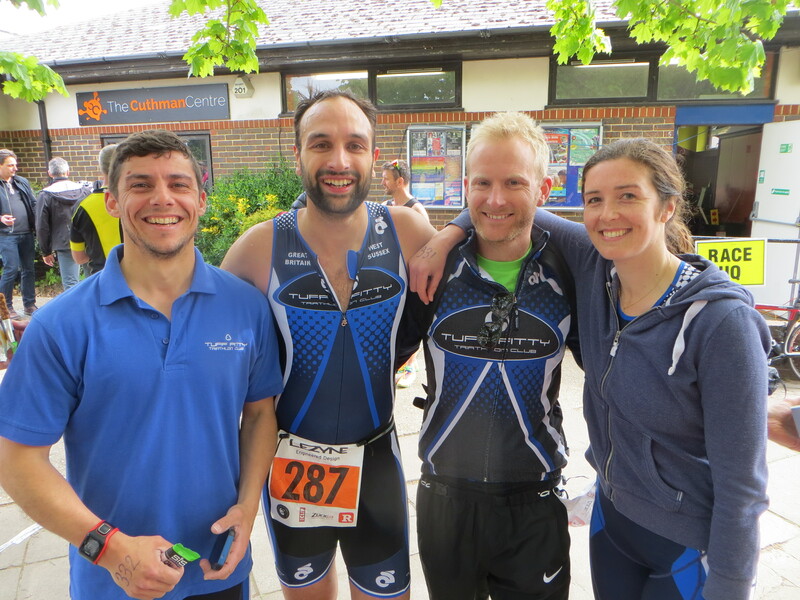 “As Steyning was my first ever triathlon I have always enjoyed it. There’s always a big Tuff presence, from Tuffs competing to Tuffs marshalling. As always I got there far too early and was welcomed by Tiff and Grant at transition. I decided to head pool side and watch a few of the early starters being set off by the ever reliable Harvey brothers. 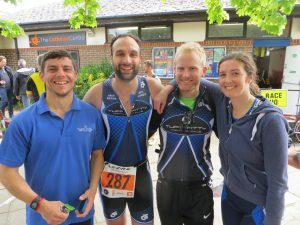 Had a quick chat with our club captain Joe, who like me was far too eager and trying to kill time before the swim start. Before I knew it, it was time to go and after a quick race briefing by Trev I was off. Swim went well and managed a sub 14 minute. One thing I’m never prepared for is the cold fresh air as you exit the nice warm swimming pool. But no time for moaning (rule 5 as a few other Tuffs might say) straight onto the bike. The bike course is fantastic and pretty fast. My aim was sub 1 hour so I went off like a rocket before being brought back down to earth very quickly by the Washington hill before you hit the A24. After that it is a quick course and not thinking about the run was tucked up in the areo position and flying. Although almost like every year, one of the Time Trial competitors comes past me and it makes you realise just how slow you are and how easy they make it look (bet they can’t swim or run though). The legs were burning by the end of the bike and I had just missed out on on sub 1 hour with a 1.01. 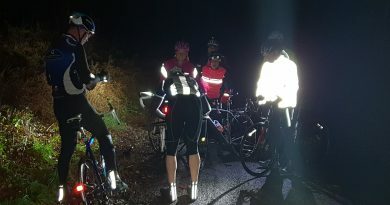 T2 didn’t go well and I ran straight past my transition area (only Tom saw this and said he would keep it quiet) and then when putting my trainers on my elastic laces snapped and I had to spend valuable time with very cold fingers trying to tie a knot in them. Finally I got away on the run and my legs felt heavy. Run was hard, but if you’re not in pain you’re not doing it right. 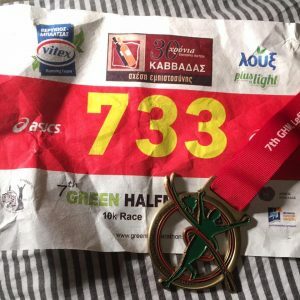 My run was slow and 2 minutes down on last year but still enjoyed it and would recommend this race to any level of triathlete. Whilst getting changed I heard the announcer call Joe’s name and time as he finished in an impressive 1.43. Still work to do I thought and I’ll be back to try again next year. Next off the Sprint Triathlon’ (400 swim, 20km bike, 5km run) where Ten Tuffs were racing. There were some great tales here, from Tom Gray delighted with his swim and an equal number of Tuff ladies as Tuff men over this distance. One of the highlights was undoubtedly delivered by Becky Whittaker. Having been steadily training this saw her enter, and complete, her first ever Triathlon. 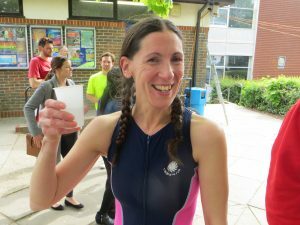 Whilst slightly nervous beforehand she delivered a really assured performance, and was justifiably pleased as she charged across the finish line. Look out Matt, you may end up doing Daddy day care more often now. The good news didn’t end there because at the prize giving Dom Chapman was called up. The standard was very high with the top 16 all coming in under the hour. That didn’t stop Dom who prevailed to be 1st overall. Then Miki Floyd was named, winning 3rd female overall. Congratulations to everyone. This was one of our club champ races; the points towards the championship table will follow in due course. Known as ‘The Tough One’, with 27 miles of mixed terrain and climbs of 3450 feet; would this be your choice of activity a week after London Marathon? If your name is Jason Rae, apparently, yes it would. Having got up at the crack of dawn to help marshal at Steyning, here he was again. Danny Cunnett was our other entrant in the full marathon. Danny crossed the line in 3:53:57 and Jason in 5:12:34, two great performances. There was also a half marathon but that still packed in 1,600 feet of ascent. 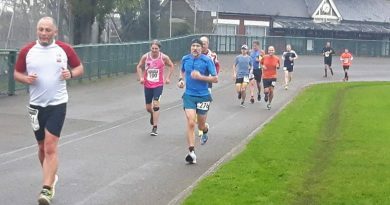 Martin Hawkins completed the distance in 1:45:53 and James Oram in 1:50:27 both after strong runs at last weekends Bluebell trail runs. 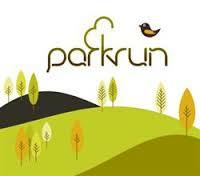 At Worthing Park Run there was the continuing Tuff presence, with some superb performances. 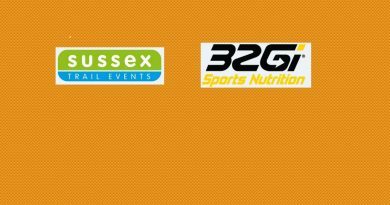 The biggest shout out goes to Jay McCardle; having completed London last week, he turned up and promptly laid down a new PB- 20:48, awesome work. Also respect to Danny Cunnett home in 19:44 & James Oram, 21:47, this was clearly their warm up as they would go on to tackle the Three Forts the next day. Great to see a new PB from Neil Rabone in 21:39, as a regular on track, it must be doing some good. Tim Kenny completed the Tuff quintet.